‘Grip 2011’ mechanical pencil in matt metallic blue, by Faber-Castell. 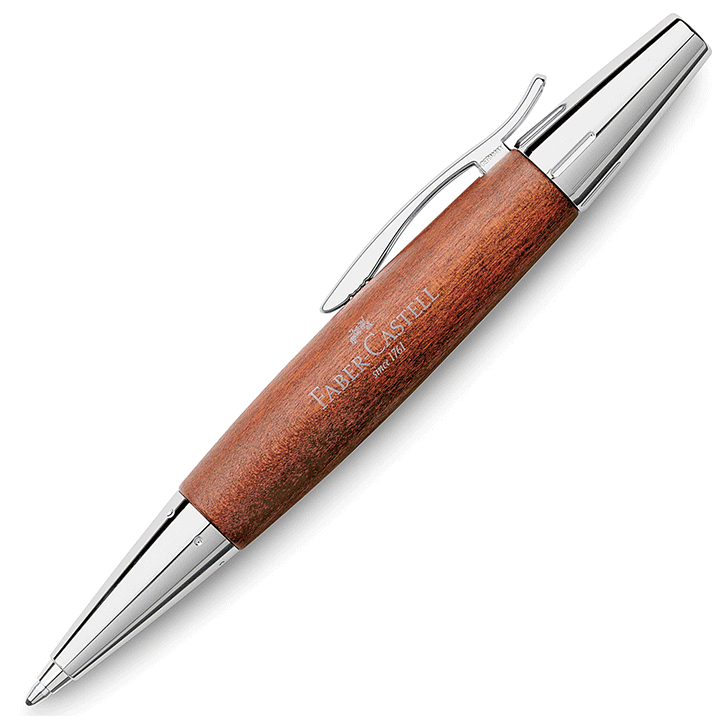 This stylish writing instrument features an ergonomic triangular shape and a patented soft-grip zone of soft raised dots for true writing comfort. 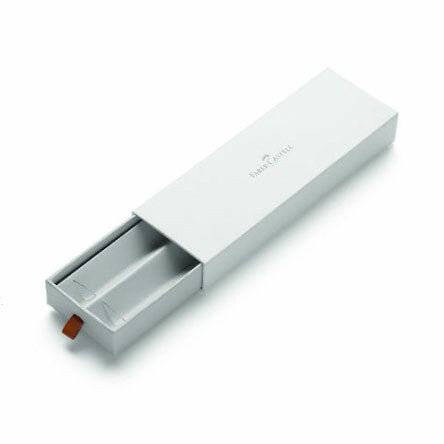 It has an extra-long twist-out eraser under the cap and uses 0.7mm break-resistant leads. Includes a press-button mechanism and retractable guide tube, so is safe for pockets. 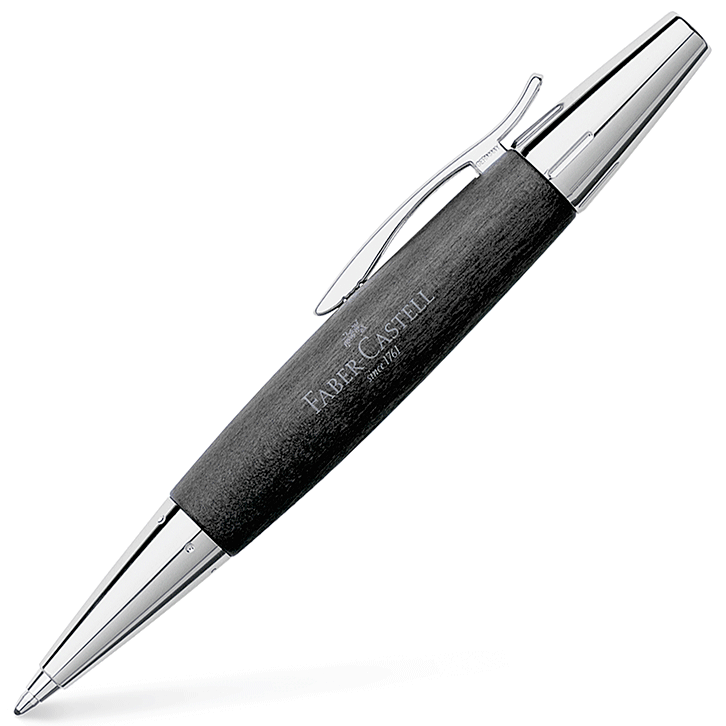 The ‘Grip 2011’ mechanical pencil by Faber-Castell features an ergonomic triangular shape and a patented soft-grip zone of soft raised dots for true writing comfort. 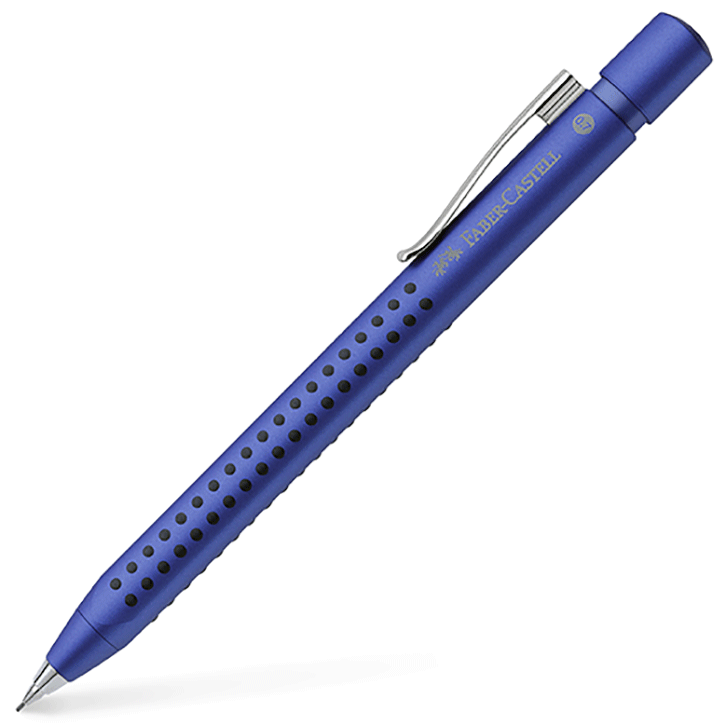 A very stylish, affordable and comfortable writing instrument, it has a body made of high quality plastic in a lovely matt metallic blue. In contrast, the clip and tip are both highly polished metal. 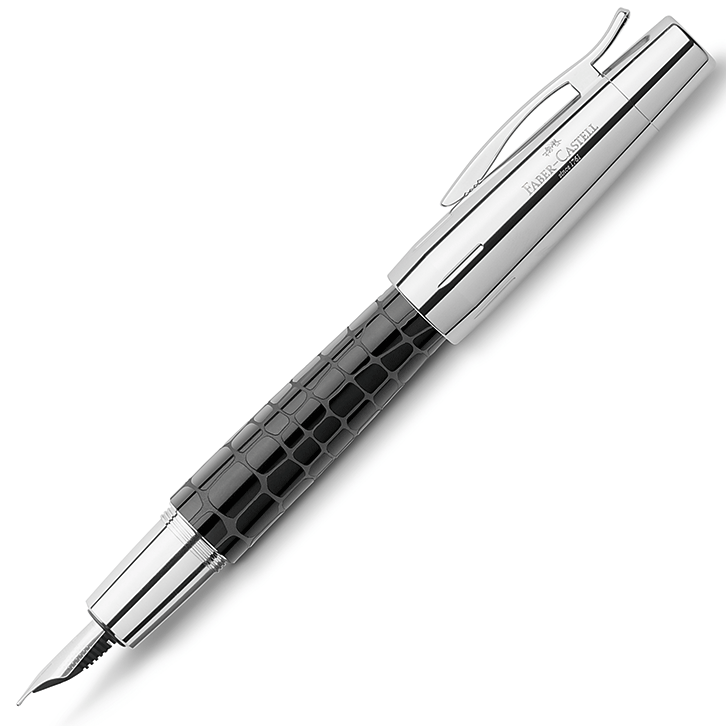 Stylish, elegant and beautifully made with a press-button mechanism and retractable guide tube (safe for pockets). Various other colours are also available. Easy to use pencil with extra-long twist-out eraser under the cap. 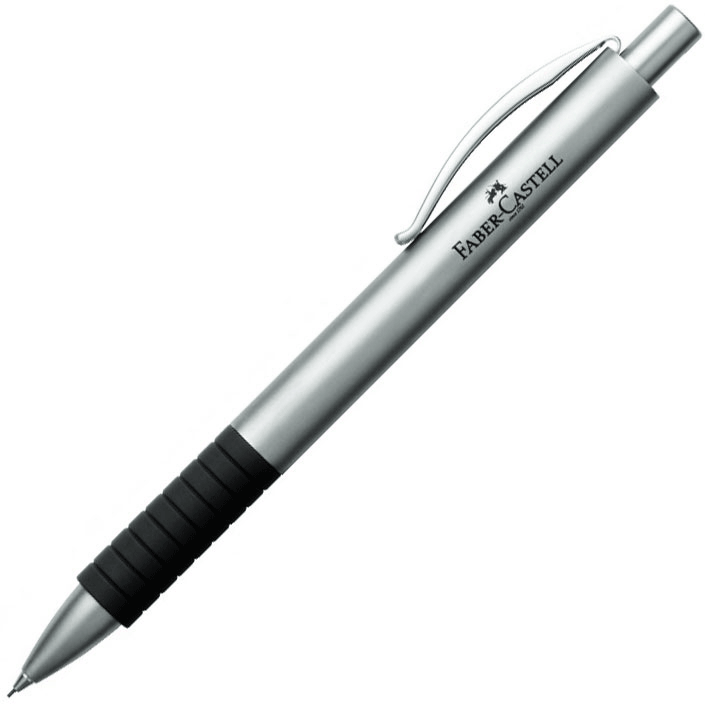 Cushioned 0.7mm break-resistant lead for optimum writing.